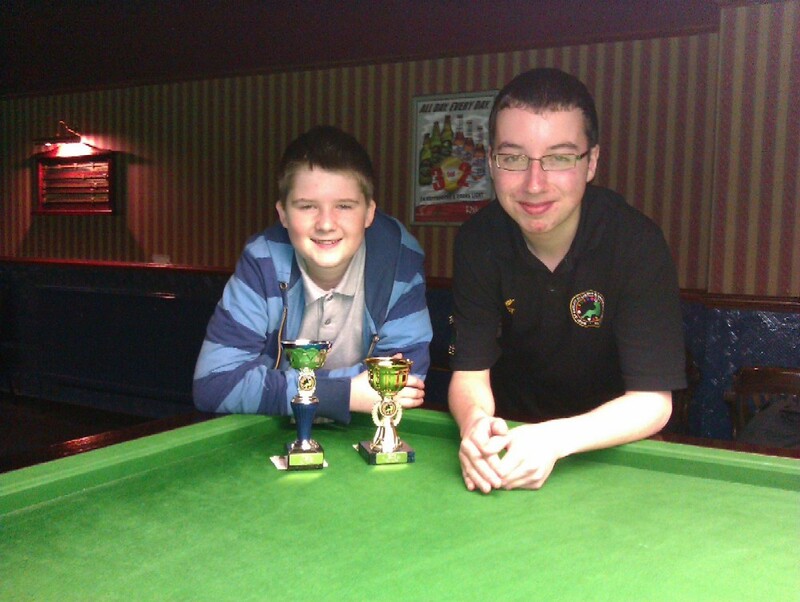 Dan Legassick defeated Haydon Pinhey 328-218 in the final of the English Amateur Billiards Association junior billiards tournament held at Riley’s, Plymouth. England international Legassick registered breaks of 30 and 26 and Pinhey made the highest break of the final with a 34, followed by a 24, but struggled to make a full comeback as Legassick built a strong lead. To reach his first and well-deserved billiards final, Pinhey overcame England international Chris Coumbe in a closely fought encounter 165-157, with Coumbe unable to score enough points in the last few moments of the match. In the other semi-final, Joe Murray’s excellent run in the tournament came to an end, losing out to Legassick by a scoreline of 208-151. In the group A matches of 1 hour, Adam Lewin (22 break), Dan Legassick (35) and Haydon Pinhey (25 and 21) finished level on matches won, with Legassick defeating Lewin 301-166 before Lewin secured a win over Pinhey, 186-137. The last match of the group proved crucial with Pinhey booking his place in the semi-final on aggregate points by beating Legassick 247-228, who topped the group with Lewin unlucky to lose out on a last four place. Chris Coumbe was unbeaten in group B (45 minutes), registering wins over Chris Corry, Joe Murray and Cody Hall by 154-62, 203-78, and 133-93, respectively. Corry was unlucky to lose out to Hall, 140-100, and Joe Murray had wins over Corry, 175-127, and Hall in the day’s closest match, 122-120. Breaks in group B came from Coumbe (30, 22 and 21) and Murray (32 and 23). 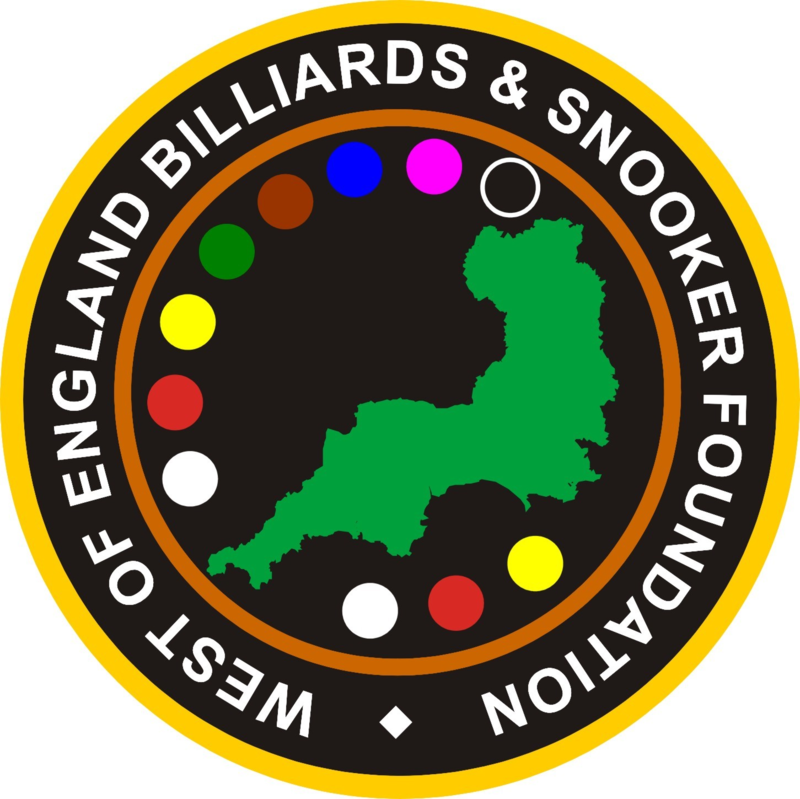 Assistant tournament director, Steve Brookshaw, said: “It’s great to see some of the young WEBSF snooker players playing billiards and developing their all-round skills. The event has been a real success and we hope to stage another similar event next season.” For more information on EABA tournaments, visit the EABA website. 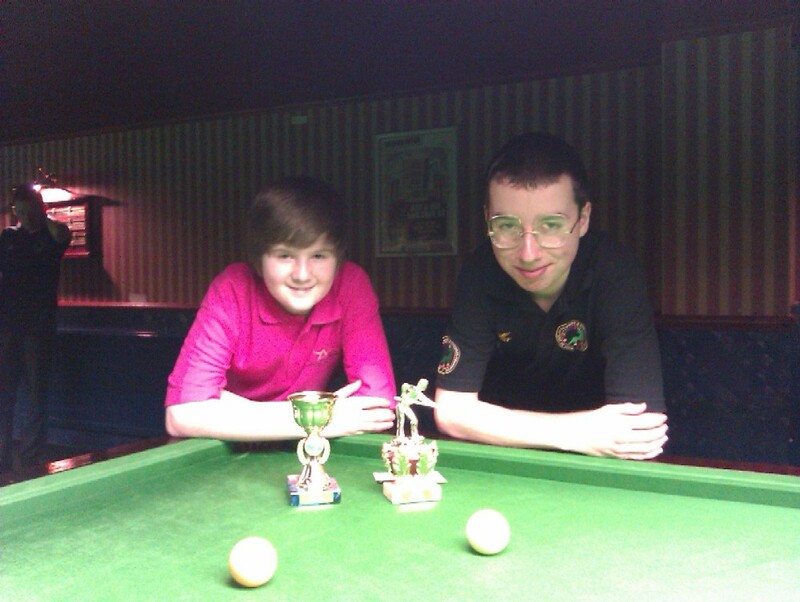 Chris Coumbe left, triumphed in the final of the second leg of Plymouth events in the English Amateur Billiards Association’s under-19s billiards tour. England international Coumbe defeated previous event winner and England team-mate Dan Legassick right, by 232-181 to secure the title. Coumbe registered the highest break of the match with a fine 32, the tournament highest was a terrific 45 by Legassick in his semi-final win over Adam Lewin by 205-137. Meanwhile, Coumbe overcame Joe Murray, 137-107. In Group A matches of 30 minutes, Legassick was unbeaten in accounting for Murray, Cody Hall and Tom Rowley. However, the second qualifying spot in this group was still up for grabs. Cody Hall secured a win over Joe Murray but was beaten by Rowley, 99-83. Murray and Rowley were involved in a particularly close encounter, after 30 minutes the scores were tied and an extra 5 minutes were required. The final result went to Murray, 116-113, which proved to be a crucial result as with Legassick comfortably through to the knock-out stage, the remaining three players in the group were tied on one win. It was Joe Murray, thanks to a highest aggregate points total, that progressed to the semi-finals. Breaks in this group came from Legassick with a terrific 42, followed by 28 and 26. Murray recorded excellent breaks of 31 and 26. Chris Coumbe topped Group B (45 minutes) without losing a match with wins over Adam Lewin by 149-111, and Chris Corry, 124-100. The winner of the group’s final match would be rewarded with a place in the last 4 stage, it was Lewin who came through, defeating Corry, 125-90. 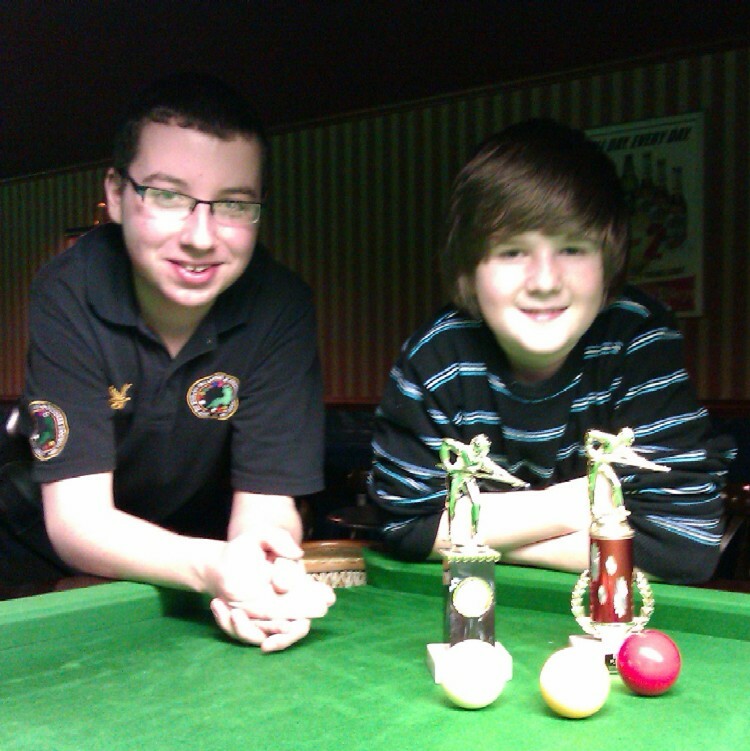 The trophies for this event were kindly supplied by the Plymouth Billiards League. For more information on EABA tournaments, visit the EABA website.